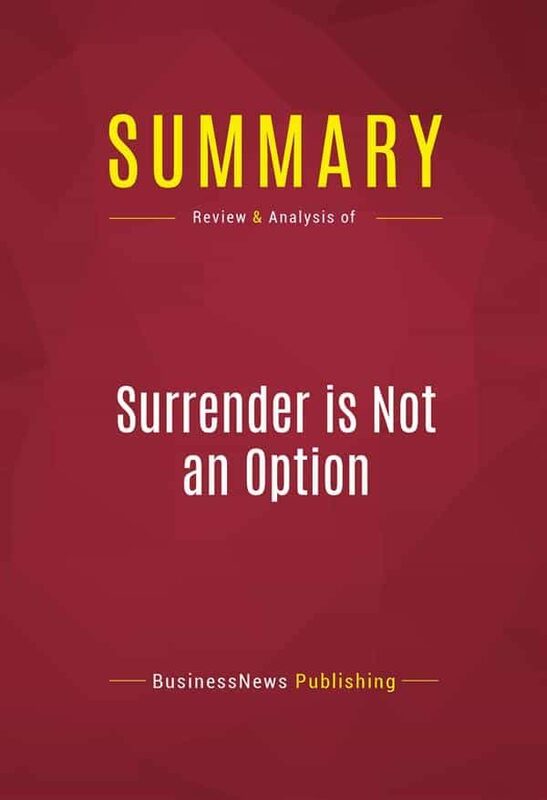 This ebook consists of a summary of the ideas, viewpoints and facts presented by John Bolton in his book "Surrender in Not an Option: Defending America at the United Nations and Abroad”. This summary offers a concise overview of the entire book in less than 30 minutes reading time. However this work does not replace in any case John Bolton's book.Bolton, former ambassador to the United Nations reveals the operational inadequacies that hinder the UN's effectiveness in international diplomacy and its bias against Israel and the US. .